Bitdefender protects your PC, MAC and Mobile device against viruses, malware, spyware and phishing, with industry-leading technology. It's the great time to get complete protection, in perfect price. 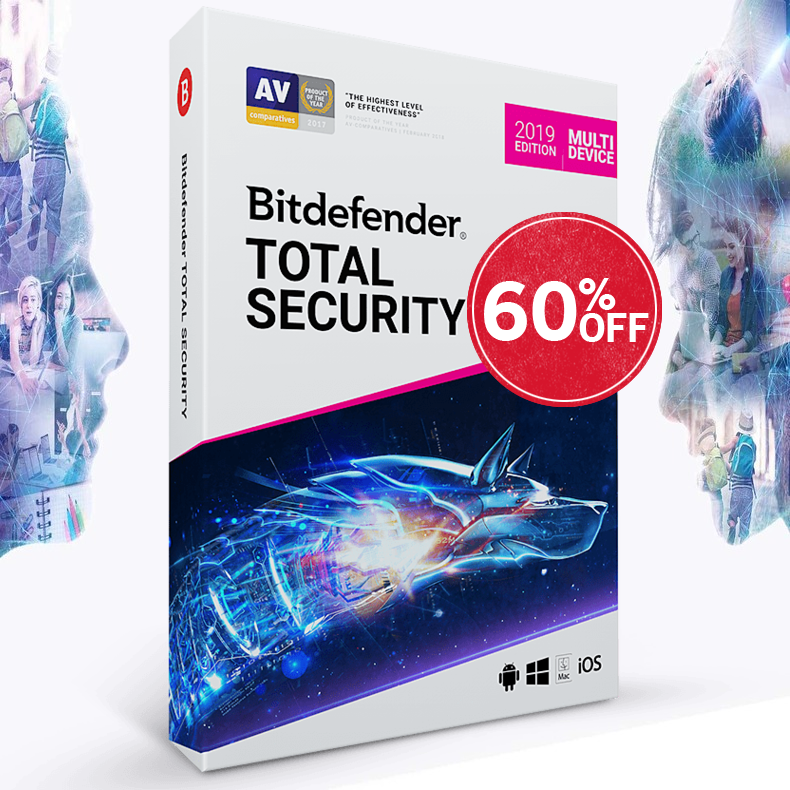 Bitdefender Total Security 2015 is ALL-IN-ONE SECURITY and includes all the protection of Bitdefender Internet Security + Anti-Theft, File Encryption and Bitdefender Safebox.